Ubisoft is showing off this “key art” for the upcoming Far Cry 5 today. 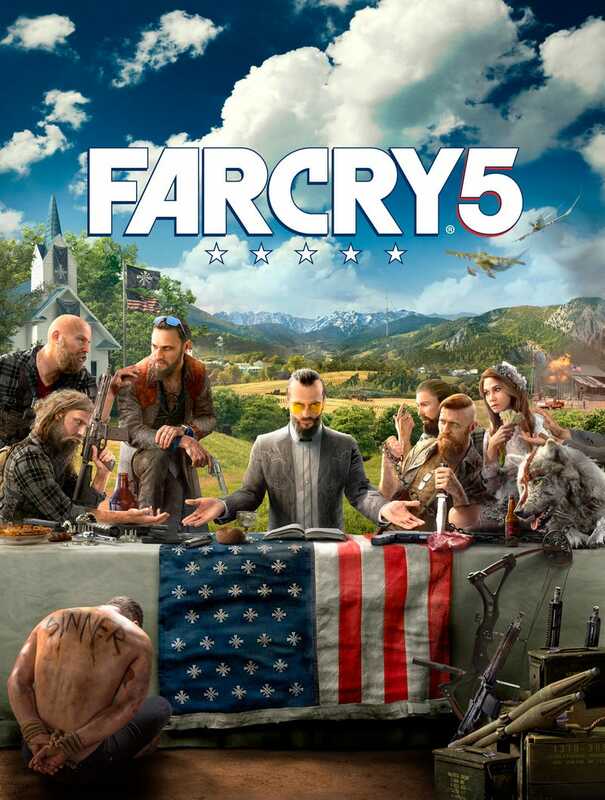 Ubisoft is showing off this “key art” for the upcoming Far Cry 5 today. They showed us the game a couple of weeks ago, made us sign our life away. But we can share more by week’s end. It’s set in Montana, as you’ve probably heard.